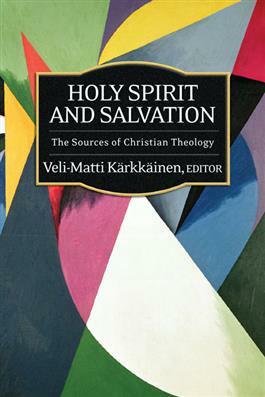 Theologians from the early church to the present have written much about the Holy Spirit and Christian salvation. This extensive sourcebook of primary theological texts makes many of these writings available with a description of their context and importance. Especially valuable are more recent works emerging from theologians in Africa, Asia, and Latin America. This global perspective, coupled with the broad selection of writings from the history of theology, makes this the most complete collection of primary source material on these topics.